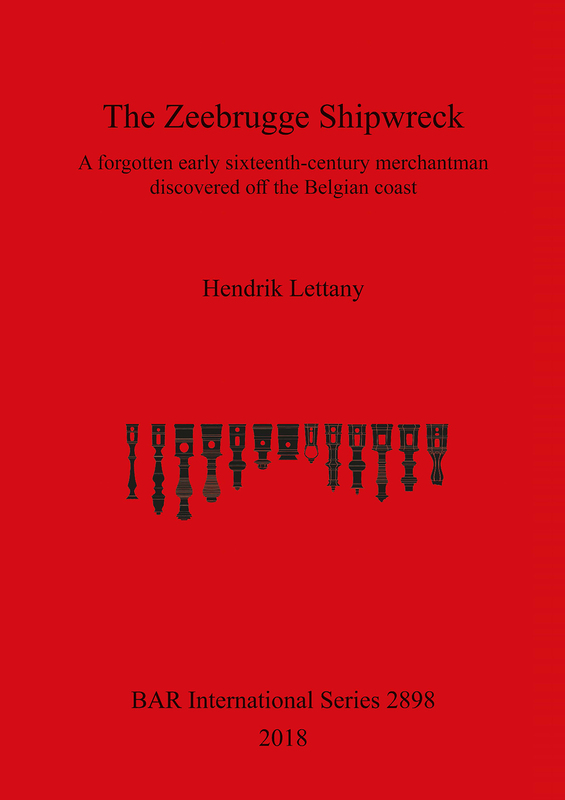 In the 1990s, large numbers of mainly metal objects were discovered off the Belgian coast near the port of Zeebrugge, indicating the location of an early modern wreck-site. Though at this time no appropriate legislation in regard to such a procedure existed in Belgium, the discoverer of the finds nonetheless initiated the excavation and study of this underwater site with a team of professional divers and amateur archaeologists. Unfortunately, the project was never finalised and the data related to the excavation ended up unpublished and dispersed among several members of the excavation team. Now, more than 25 years later, the author of this book aims to collect, analyse, and reassess the initial data related to the excavation, in order to propose a substantiated interpretation of this forgotten site. In order to understand the available data, Hendrik Lettany first explores the circumstances of the excavation. The resulting data, together with the actual archaeological collection from the excavation, are then carefully discussed and interpreted. Hendrik Lettany graduated in Art History and Archaeology from the Free University of Brussels and later specialised in Maritime Archaeology at the University of Southern Denmark. Since then, he has participated in several international maritime archaeological projects. His main research interests are maritime trade in the early modern period and ship timber analysis.